The Green School Trust is seeking to appoint a dynamic, collaborative and innovative Head of Chemistry to join The Green School for Girls in September 2019. ● An excellent location with Syon Lane main line (direct to London) and good bus services to Richmond, Twickenham, Chiswick and Ealing on the doorstep. 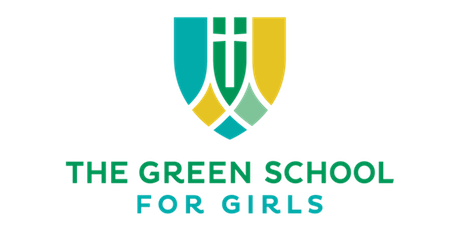 The Green School for Girls is part of The Green School Trust, a Church of England Multi Academy Trust which also runs the recently opened Green School for Boys. Staff will have the opportunity to work across both schools. This is an exciting time to join the Trust as it continues to grow and develop. This advert is placed on a rolling basis.